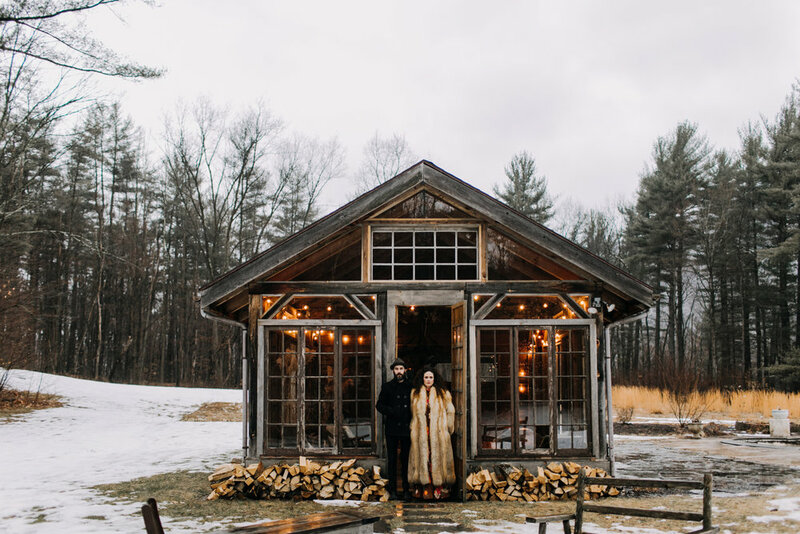 We feel so lucky to have been a part of this amazing vow renewal with Katie, Michael and their daughter, Ziggy Moon, up in the Catskills last winter. 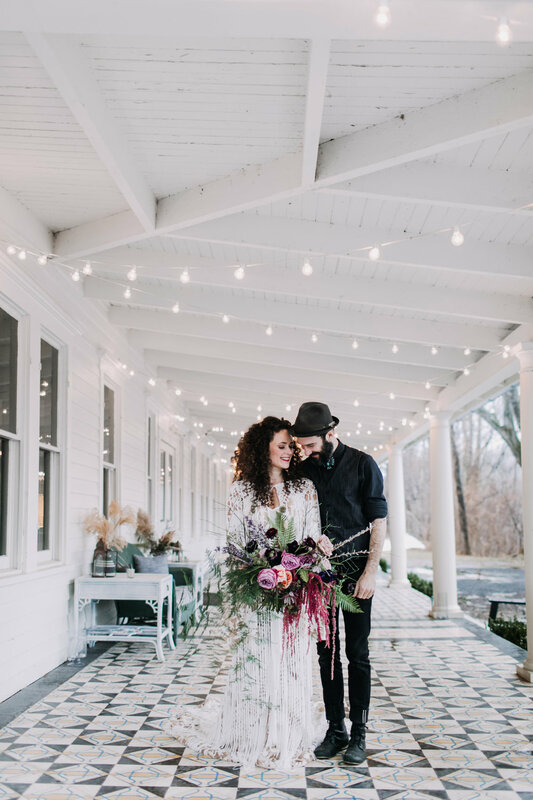 Katie and Michael’s incredible style (and vintage wardrobe), mixed with a design team for the books made this shoot truly special. 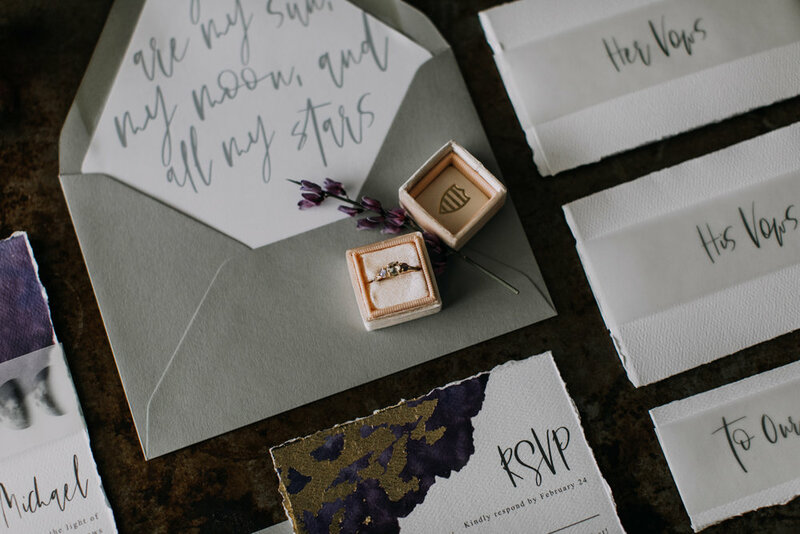 With more dark days ahead, we’re day-dreaming of this moody, bohemian day to keep us warm! 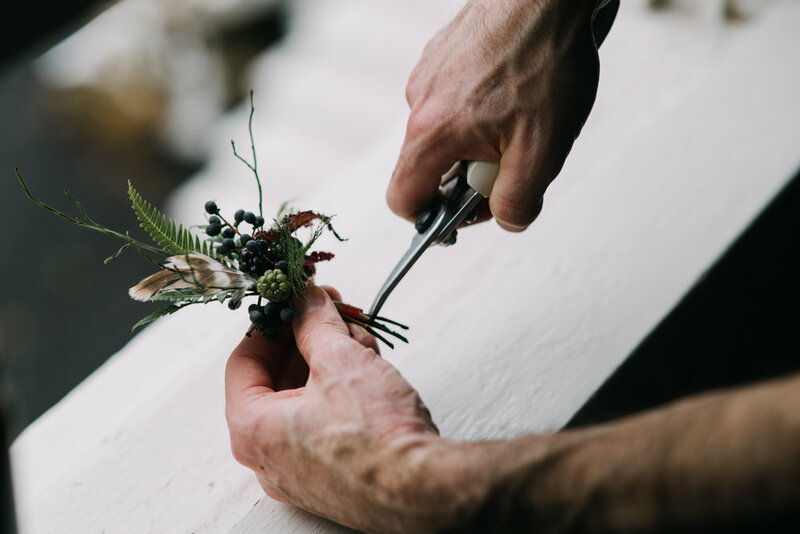 Thankful for an amazing creative team (below), and having this one featured on Green Wedding Shoes.